Simple, Powerful Email for Small Businesses - Give your business a professional makeover with email@yourbrand.com. 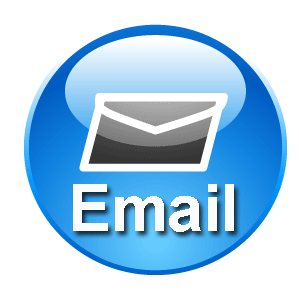 As opposed to free email providers, our paid for email hosting service can give your business a more professional look and feel by getting email that is branded with your company's domain name (ex. sales@mybrand.com). In addition, you also benefit from our advanced email technology that gives you the least latency and industry-best uptime, scalability and reliability. An email service being served out of the cloud also means no IT, hardware, software, bandwidth or people costs. And the best part is that you can add email accounts as and when your team grows. Works on Mobile and Tablets. Works With Your Existing Domain Name or Purchase a New Name. Selection of Powerful Webmail Clients.